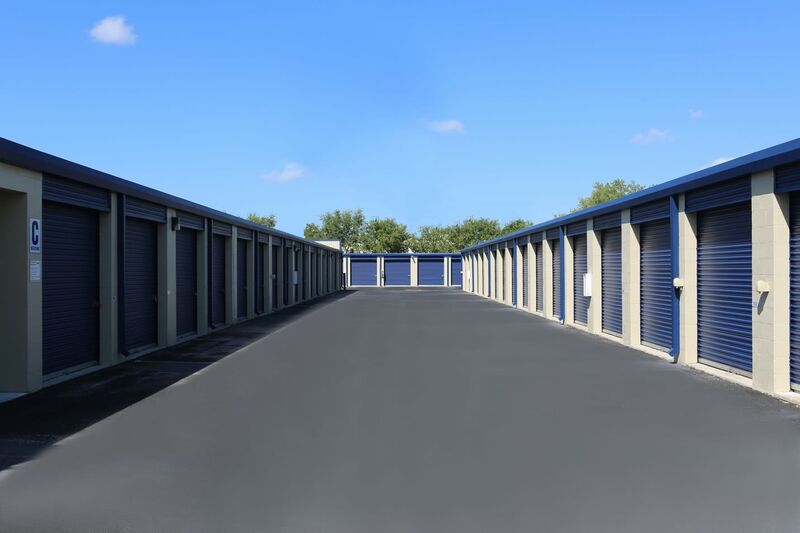 When searching for a storage unit, you want a storage partner that covers all your needs and at Midgard Self Storage in Cocoa, FL, we aim to do exactly that. 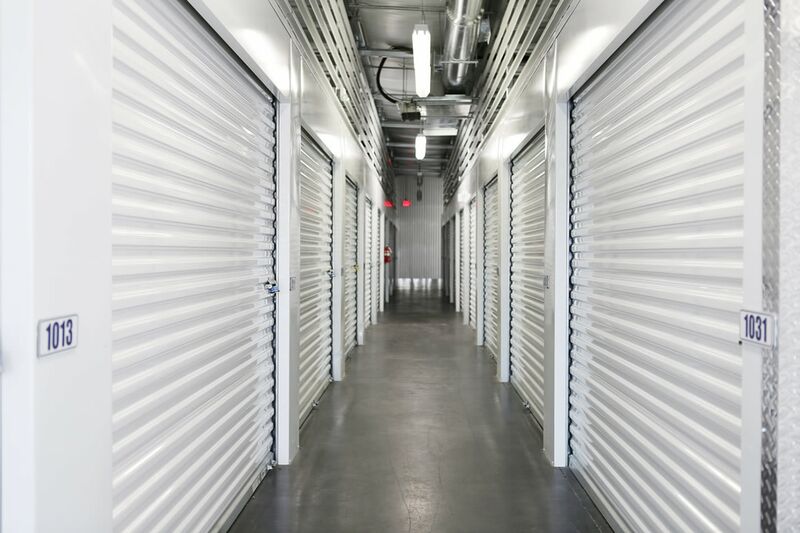 Our wide range of small, medium, and large storage units for rent allows you to choose the perfect storage unit for your needs at a price you’ll love. 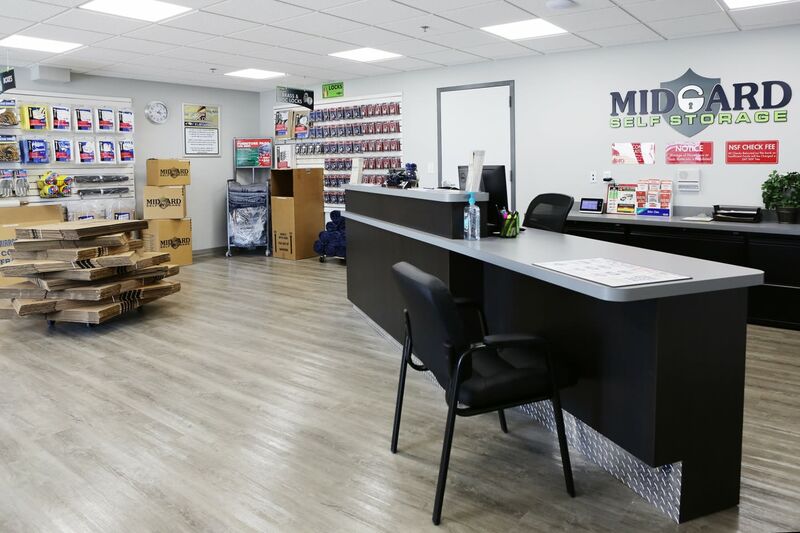 At Midgard Self Storage, you can look forward to a self-storage experience that’s been designed to feel almost tailor-made, from the 24-hour access, 7 days a week, to your choice of air-conditioned or traditional drive-up storage units. We know that life can get busy, which is why we are conveniently situated right off of I-95 near Cape Canaveral in Cocoa, FL, which makes getting to and from Midgard Self Storage an easy part of your routine. 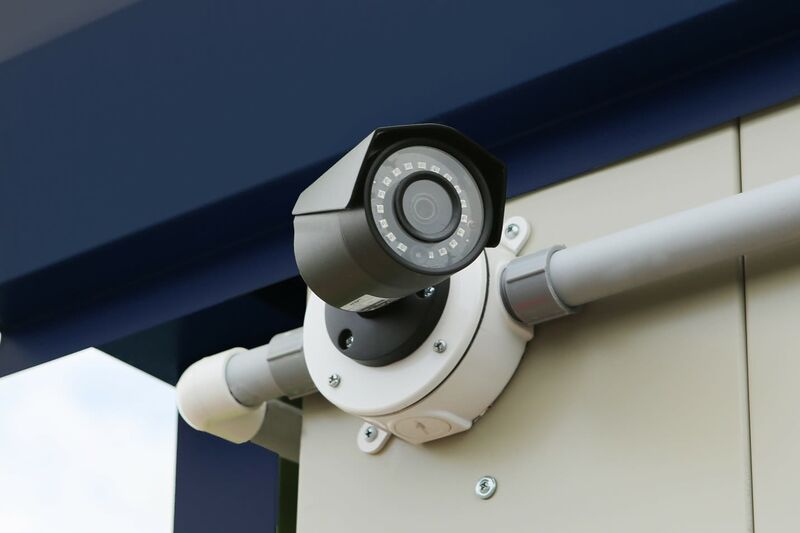 Your belongings are in good hands with Midgard Self Storage. 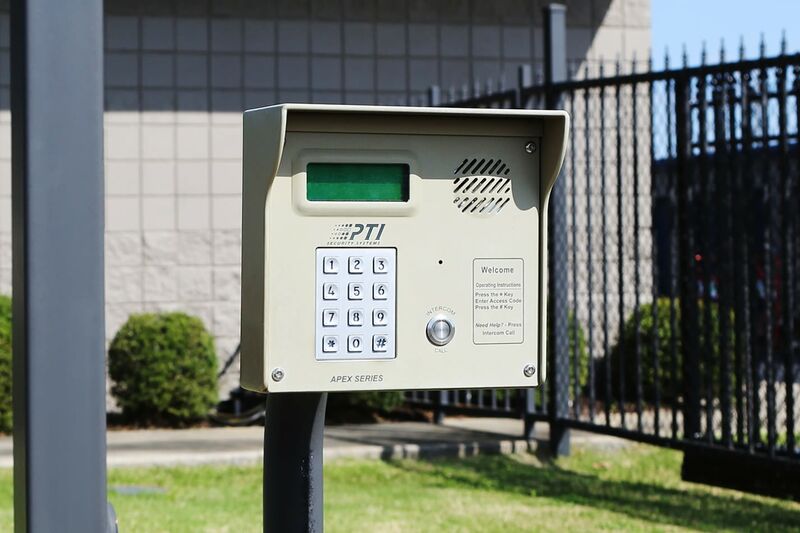 Take a look at our Features page for the full list of Midgard Self Storage extras. At Midgard Self Storage, we make sure that every detail is taken care of before you’ve moved in. That’s why we offer U-Haul truck, van and trailer rentals. 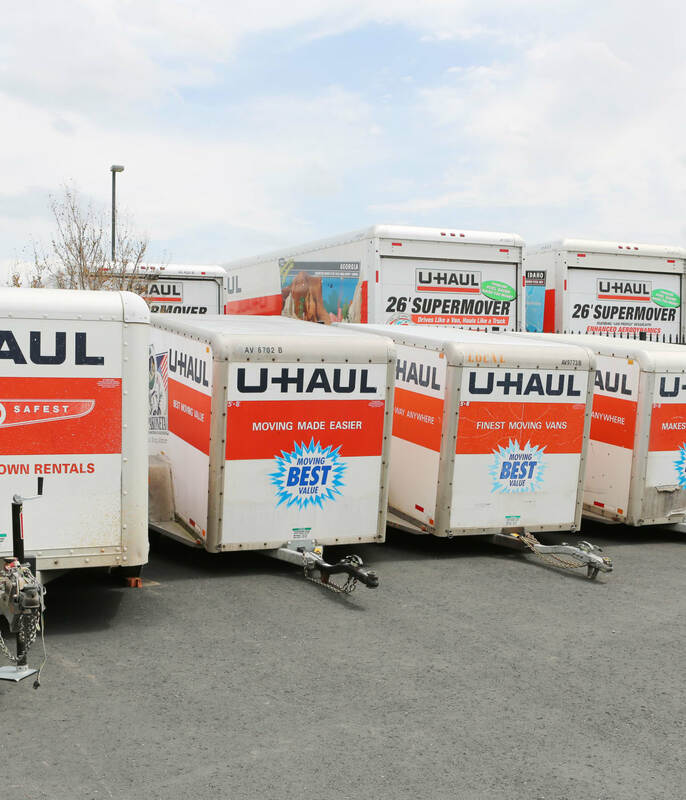 There’s no need to call up your friend who has a truck to help you move into your self-storage unit – Midgard Self Storage has you covered. 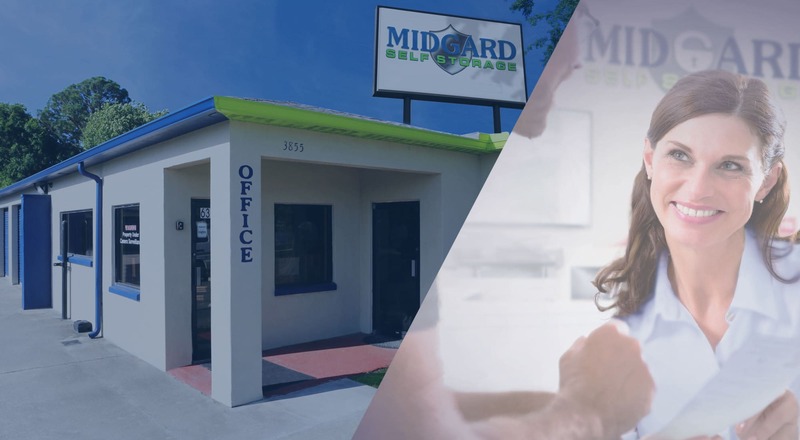 Want to learn more about Midgard Self Storage and our exceptional services? Contact us today to learn more. Forgot tape for your moving boxes? Need bubble wrap for your more delicate items? Midgard Self Storage’s onsite shop has all the packing materials you need to store your items safely and with confidence. Midgard Self Storage is here for you. 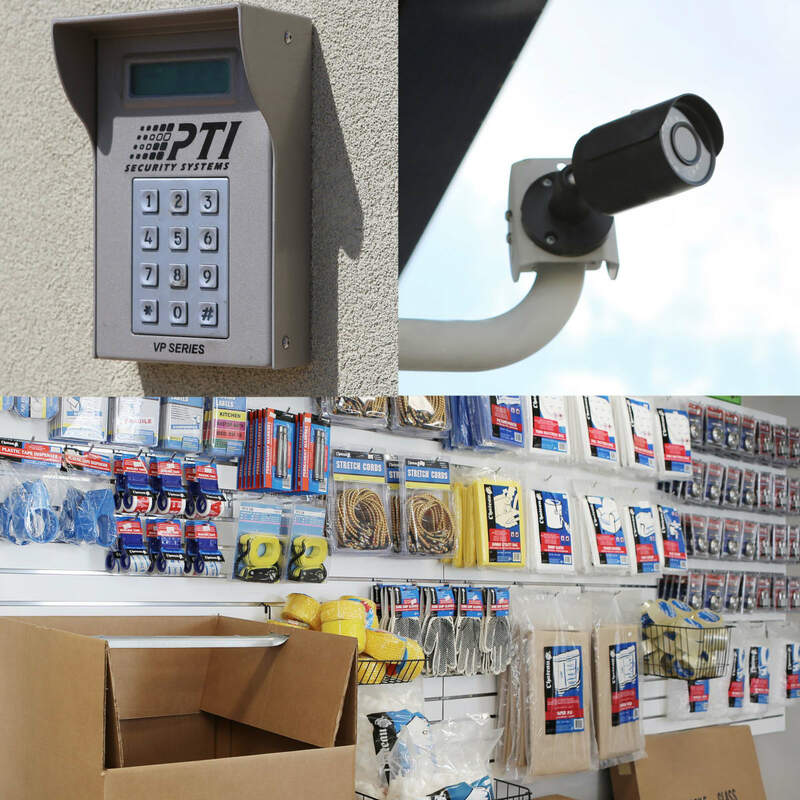 Stop by for your moving supplies and any storage tips or tricks from our storage specialists.